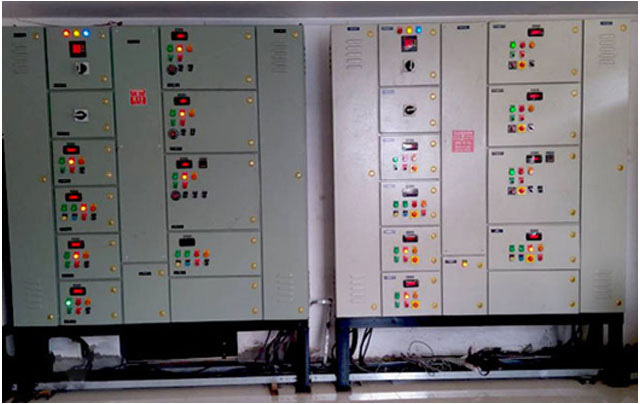 Electrical PCC panels are modular structured electrical control panels used to control power supply in large industrial as well as commecial units.The power supplied to heavy machineries, equipments, motors and transformers are controlled as per the requirement of electrical loads using these PCC panels. 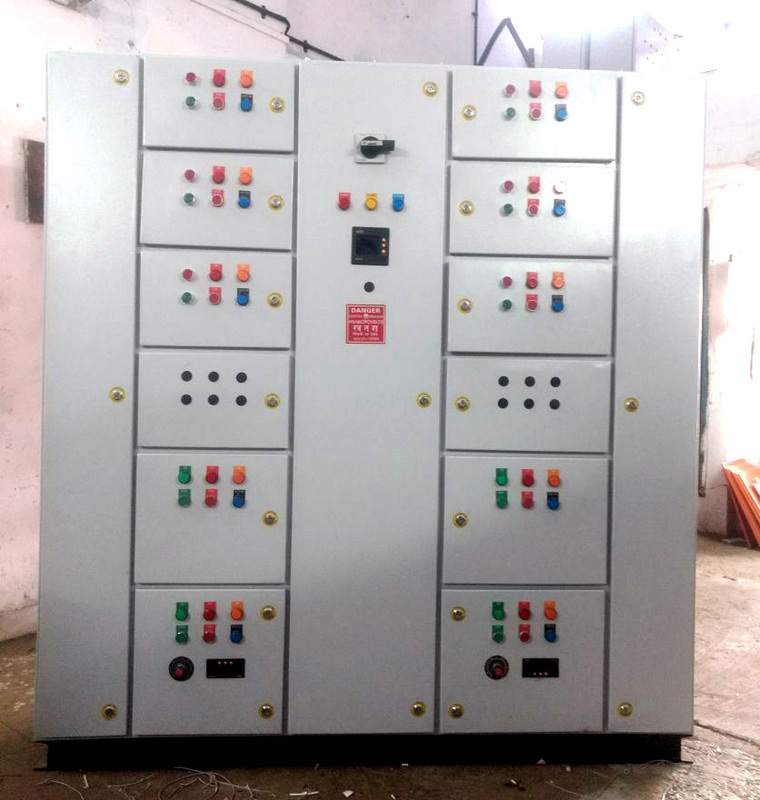 PCC panles cater the needs of various industies like chemicals,plastic,paper,power,oil and natural,gas,medicine,Dairies etc.The main quality of panel is to protect and control power Suitable for Containerized capacitor switched panel and for SSR (solid state relay) switched panel on demand. We live in the computer age. One of the many ways to minimize energy and other operating costs for our customers is by incorporating our considerable mechanical engineering knowledge into computerized control and monitoring (SCADA) systems that we design, develop and implement in-house. At Kveetech, we have several hundred in-house engineered control and monitoring systems operating successfully in india & out of india, Significant practical experiences have taught Kveetech electrical engineers what works, what makes control systems reliable and what type of control is best suited to the refrigeration or air conditioning system in question. The intellectual property in our PLC and SCADA systems is cumulative and is like a common DNA in all plants. System is controlled in a way that reflects all the practical experiences from hundreds of different plants and systems installed over decades in a large number of different applications. As a service to our customers we offer remote system monitoring and analysis via the SCADA systems and a remote access interface such as the internet. Often detailed analysis of plant trends presents itself as a powerful tool for identifying and/or preventing plant break-downs before they actually occur. This brings a new and very cost effective meaning to the saying that prevention is better than the cure. 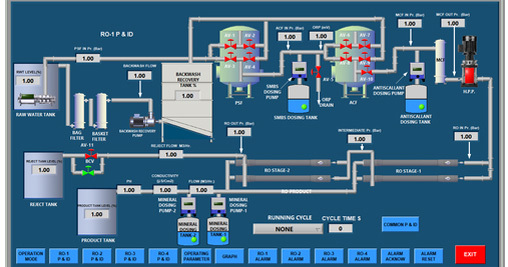 PLC operated control panels: We expertise in industrial automation. Our experienced and skilled engineers developed PLC programming, its logic , incorporate for the smooth running of machinery with panel with regards to its industrial functions and logic so as to ensure complete process reliability, precision functionality and continuous operations. 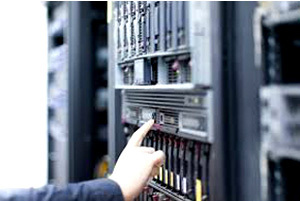 We offer PLCs of Siemens, Allen Bradley, Mitsubishi, Schneider and with also PLC operated Control Panel& Scada Systems. PLC Panel finds wide application in different industries for controlling electrical power supply using programmable Control Logic Processor. The PLC Panel, offered by us, is engineered with utmost precision for easy monitoring and controlling which makes process error free. Our PLC Panel has both the input and output connectors of high quality. 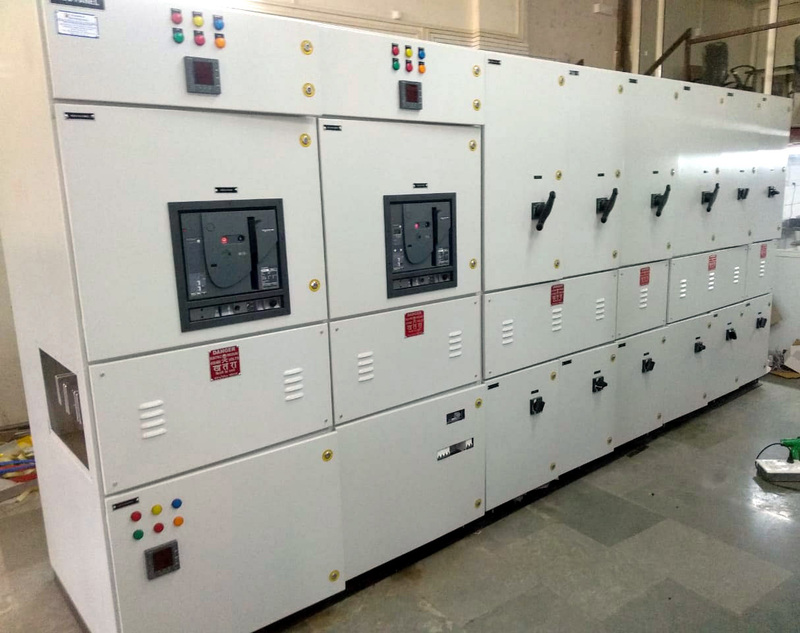 Equipped with advanced technologies and features, our Automatic Power Factor Correction Panels (APFC Panels)/ Power Factor Improvement Panels are fully automated in operation, having capacity to achieve industry-required power factor in diverse situations. These panels are quality-tested components that undergo a wide variety of electrical load. The HVAC equipment and their controls located in the main mechanical room. Equipment includes chillers, boiler, hot water generator, heat exchangers, pumps etc. The weather maker or the “Air Handling Units (AHUs)” may heat, cool, humidify, dehumidify, ventilate, or filter the air and then distribute that air to a section of the building. AHUs are available in various configurations and can be placed in a dedicated room called secondary equipment room or may be located in an open area such as roof top air-handling units. The individual room controls depending on the HVAC system design. The equipment includes fan coil units, variable air volume systems, terminal reheat, unit ventilators, exhausters, zone temperature/humidistat devices etc. Our firm is instrumental in providing the customers with Process Control Panels. 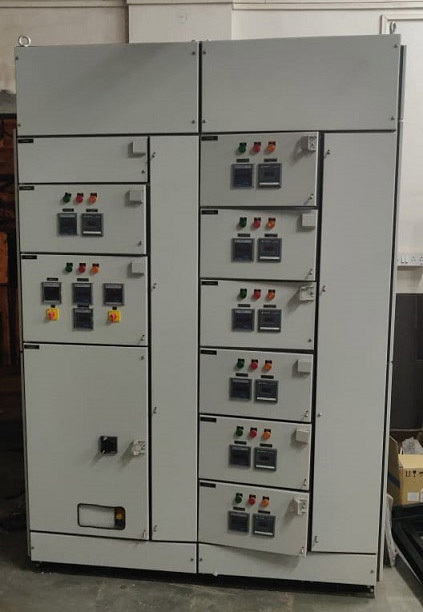 These control panels are manufactured to control the flow of power in various electrical and automation industries. 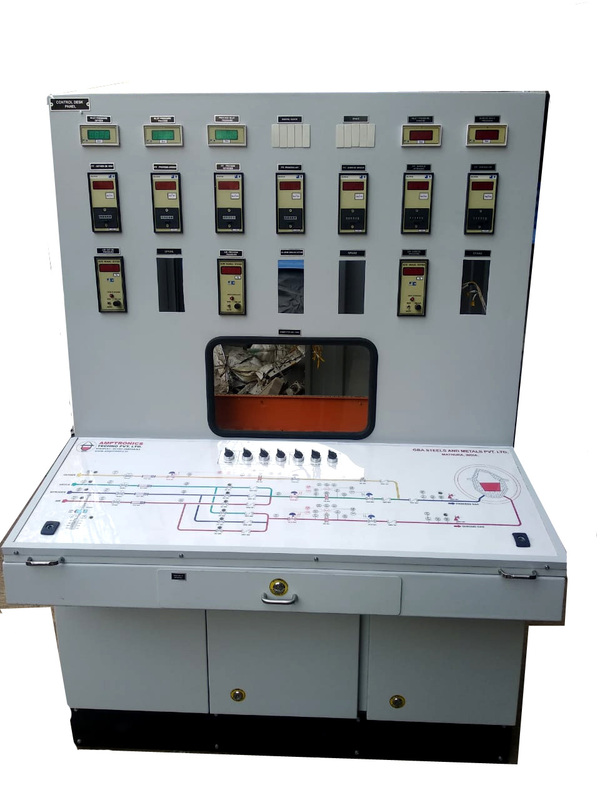 Moreover, our process control panels find extensive usage for the attainment of maximum and efficient power utilization. 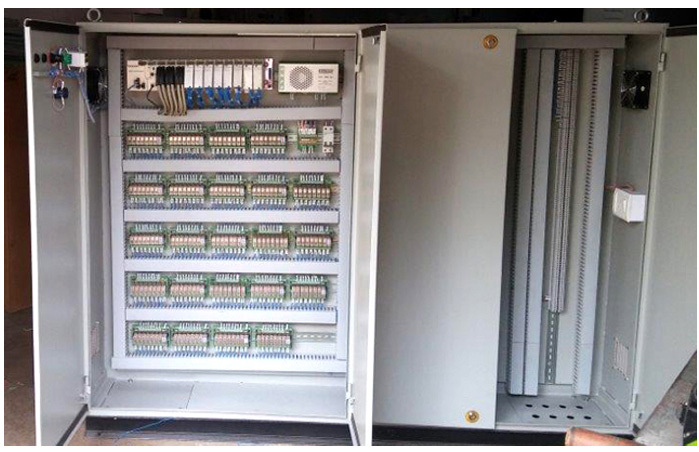 Customers can avail these energy efficient and reliable control panels from us at the most competitive prices. 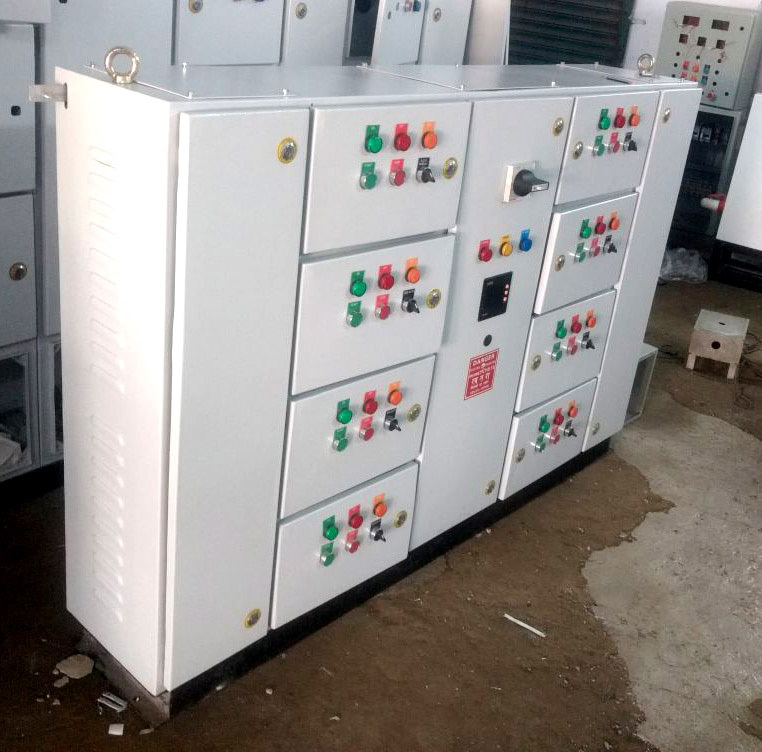 We have a well-equipped & huge manufacturing unit that facilitates in bulk production of the control panels within fixed time period. It is installed with latest technology and machines that enable us to fabricate our products as per the demands of customers. We have also developed a separate quality control unit to test the effectiveness and trouble-free functioning of our offerings. In order to provide the customers with latest & innovative material handling equipment and electrical control panels, we conduct regular research activities. These activities also help us in improvising our existing range of products as per the technological advancements and market trends. To meet the precise requirements of our clients, we are engaged in providing a broad range of Draw Out Type MCC Control Panel to our clients. 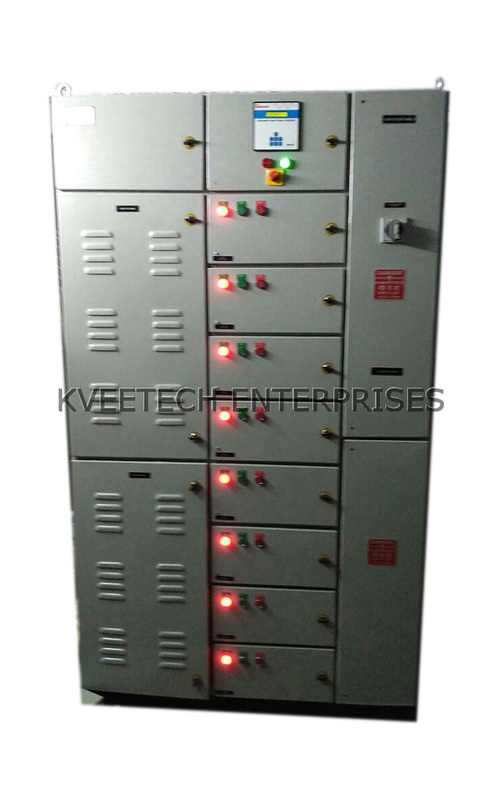 This Draw Out Type MCC Control Panel is manufactured in strict adherence with set market quality standards and norms. Besides, these products are affordable in prices. Offered in full draw-out and fixed types, in both compartmentalized and non-compartmentalized versions. Highly dependable Modular type draw out type boards tested at CPRI and made to individual specifications. Draw out Consoles ensure minimum down time during break down. All similar sizes of Draw out modules are fully interchangeable. Totally enclosed vermin and dustproof. Safety shutters provide accidental contact from vertical bus bars. Latest design of our Drawout enclosure provide maintenance free vertical bus bars without joint. Self - aligning and disconnecting power and control contact. Racking screw arrangement with telescopic rails system provide full proof contacts. Bearing mounted rollers ensure smooth movement of trolley. Standard module size minimum 225 mm and upto 1500 mm height. Bolted design and assembly allow ease of alteration or extension at site. Hinged auxiliary door inside main compartment door permit mounting of control accessories, such as meters, selector, switch, indicating lamps, push buttons and reset actuator. Spring loaded scraping earth ensure first make and last brake arrangement ensuring safety..
Large cabling space with adequate cable supports are provided.